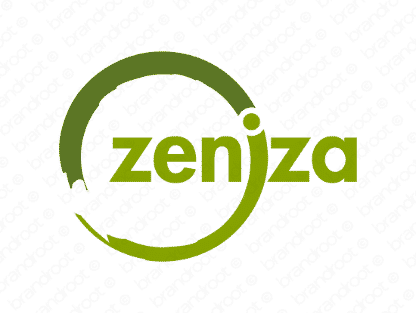 Brand zeniza is for sale on Brandroot.com! Includes the word zen, which refers to a state of enlightenment and awareness. Portray your company as one with a clear understanding of what it means to be successful. You will have full ownership and rights to Zeniza.com. One of our professional Brandroot representatives will contact you and walk you through the entire transfer process.